Old systems usually need checkups more frequently than they used to when they were younger. Many roofing components require regular tune-ups, which can effectively avert serious problems when done on time. Some materials demand to see professionals more often because of the way they’re made or applied, and the kind of roof they’re covering. For instance, flat systems have greater maintenance requirements than their sloped counterparts due to their inability to drain water as efficiently. The upkeep of roofing systems can vary greatly, but getting it right delays the need for residential or commercial roof replacement. This refers to the unique climate in your area and the prevalent hazards in your surroundings. A roof located near a chemical plant or one that gets exposed to intense solar radiation needs more inspections in a year than one in friendlier conditions. Getting roofs thoroughly inspected within one day isn’t always viable. Systems covering over a million square feet might have to be checked per section because of their sheer size. If your building is empty most of the year, one routine inspection every 365 days might suffice. But if you have valuable assets in it, including your own workers, night and day, you ought to schedule evaluation more often. Ideally, your roof must be professionally inspected before and after the year’s harshest seasons. Setting its assessment when there’s inclement weather makes the job harder and less safe. Scheduling routine evaluation strategically can help reduce the necessity for emergency roof repair services. At Flagstone Roofing and Exteriors, we specialize in preventive maintenance, emergency repairs, and storm restoration. 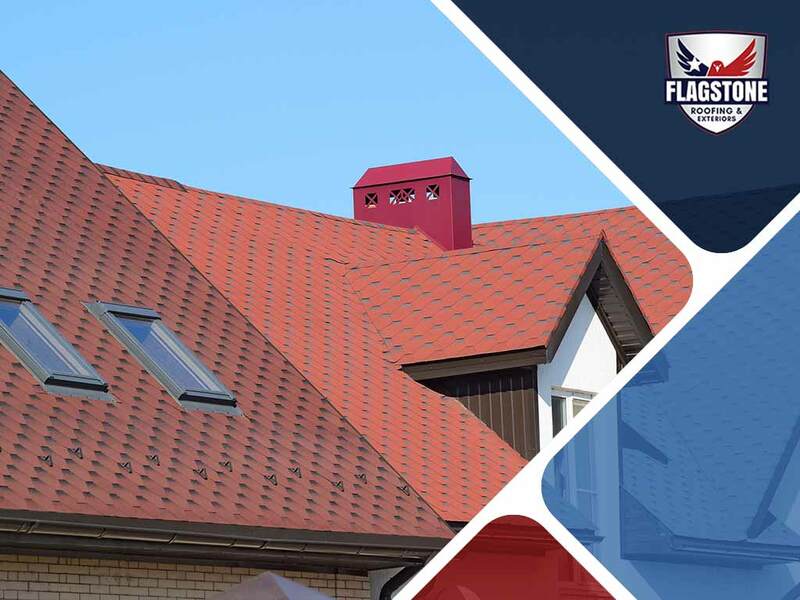 Whatever your roofing system may be, you can rest assured that we’ll give it the care it needs to last and perform as expected. Call us at (855) 232-6386 today to set up your no-obligation appointment in Cypress, TX, or any nearby area.